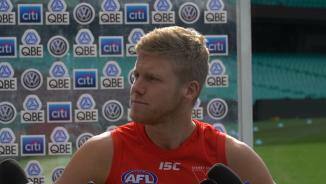 Sydney young gun Will Hayward says the Swans have an eye on maintaining their perfect away record ahead of a clash with the Brisbane Lions. The Sydney Swans will use Thursday’s main training session to test the fitness of a number of key players ahead of the Round 1 trip to Perth. Two influential Swans have been included among the first 20 players revealed in the AFL players top 50 as voted by the players. The three-time All-Australian will once again play an integral hand in the Swans’ midfield and leadership team in 2018. He averaged 24 disposals and five tackles per game last season despite pushing through a number of niggling injuries. He is also one of three vice-captains and his leadership will be invaluable to the Swans in their 2018 premiership campaign. 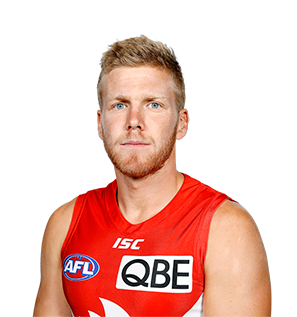 Draft history: 2008 AFL Draft 2nd round selection (Sydney) No. 30 overall.